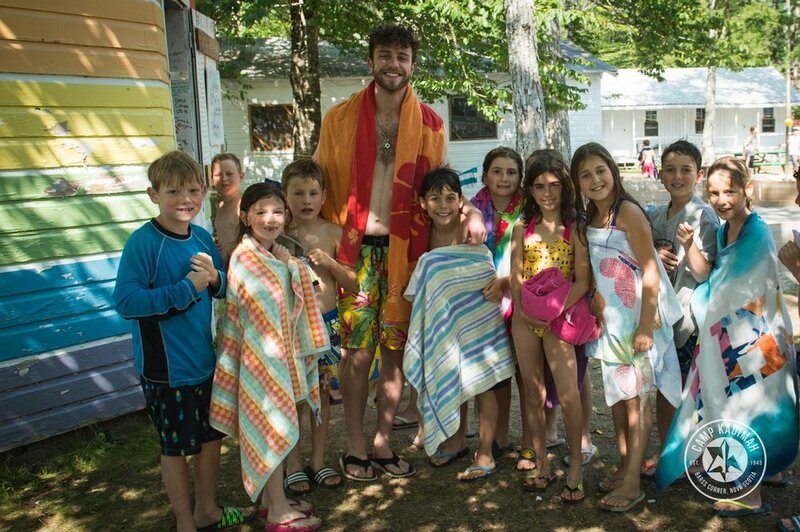 Camp Kadimah has been welcoming campers and staff in the beautiful Maritimes region of Canada since 1943. 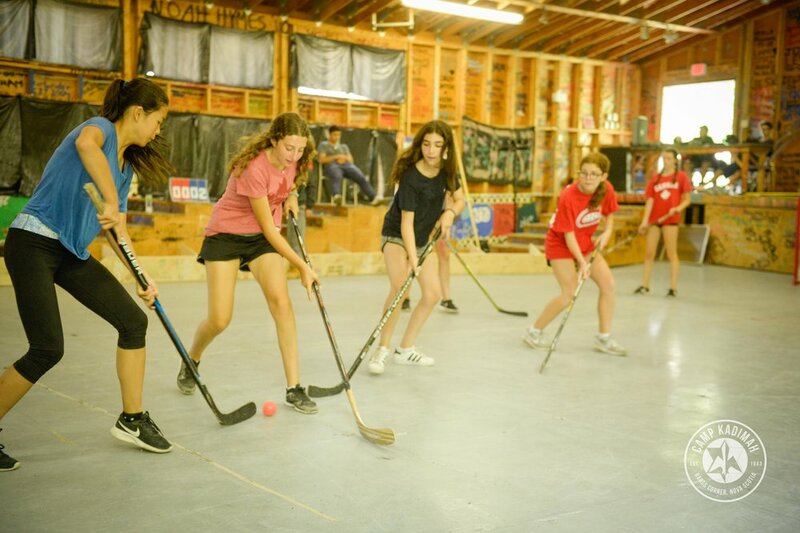 For ages 8-16 Camp Kadimah promotes an environment of fun, knowledge, and team building. Their Zionist based camp is considered a second home to proud and passionate alumni who reside all over the world. Camp Kadimah creates incredible friendships that strengthen with time. Ask any of their campers and staff (98% of staff were Kadimah campers themselves!) and they will tell you, over and over, it is the place they dream about all year! 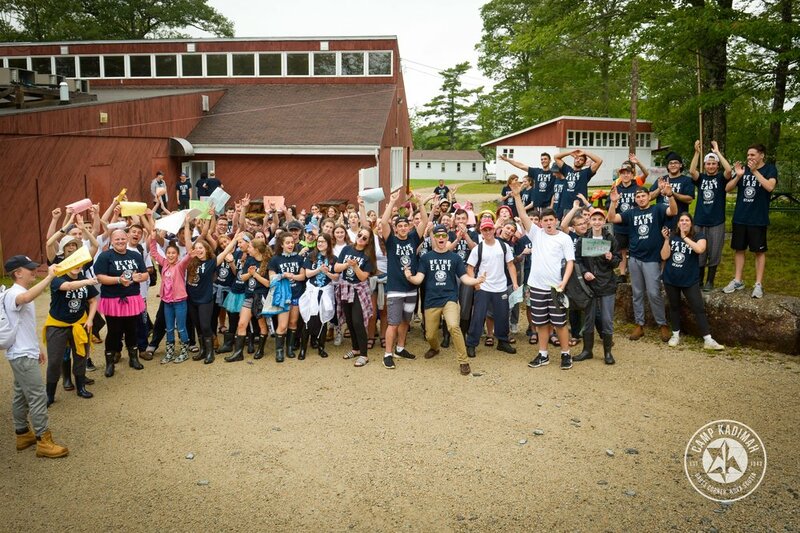 For decades, Kadimah’s CIT program has provided exceptional opportunities for Grade 10 graduates to continue their camp career while learning valuable skills related to camper care, programming and activity leadership. We are very pleased to welcome Sarah Atkins to her new role as Camp Director. Sarah has spent the past two seasons at Kadimah as our Associate Director of Program and Experience. As Camp Kadimah continues to grow and position itself for the future, Sarah brings to us a wealth of knowledge, having contributed to the Jewish community in the field of informal education as Director of March of the Living and Director of Informal Education at the Bronfman Israel Experience Centre in Montreal. Her experience developing programs and curriculum, managing professionals and volunteers, and her knowledge of Jewish and Israeli experiential programming bodes well for Kadimah as we continue to explore fun, engaging and innovative ways to integrate Jewish and Israeli content into daily life in Barss Corner. Sarah earned a Masters of Arts in Non-Profit Management and Jewish Studies from the Spertus Institute in Chicago, as well as an Honours B.A. from McMaster University and B.Ed. from Nipissing University. Sarah is married to Mike and has 3 children who are very excited to join their mom at Kadimah next summer.